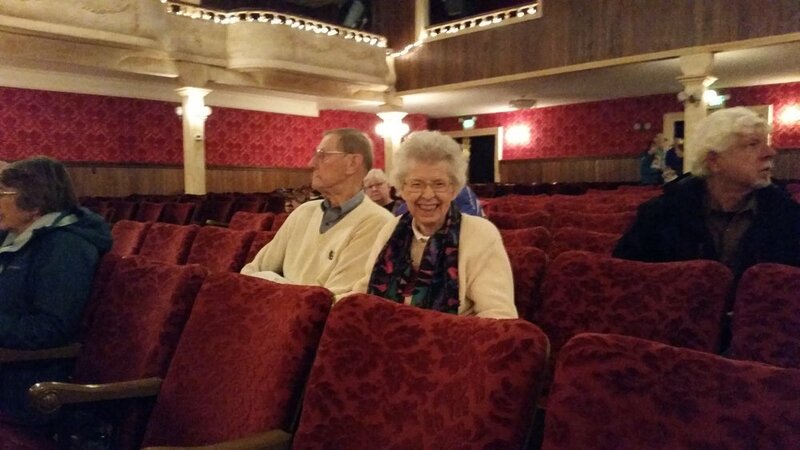 For the December tour, we came back to the Alpenrose Theater again to see radio theater. Actors create a very realistic portrayal of what a radio studio was like during broadcast to the troops during WWII. 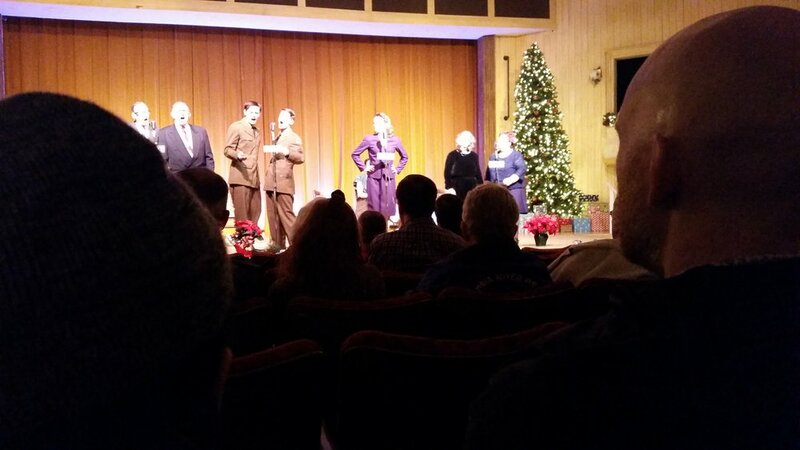 This year, the performance was “1942 Christmas From Home.” We’ll probably be back next year to see this excellent performance.